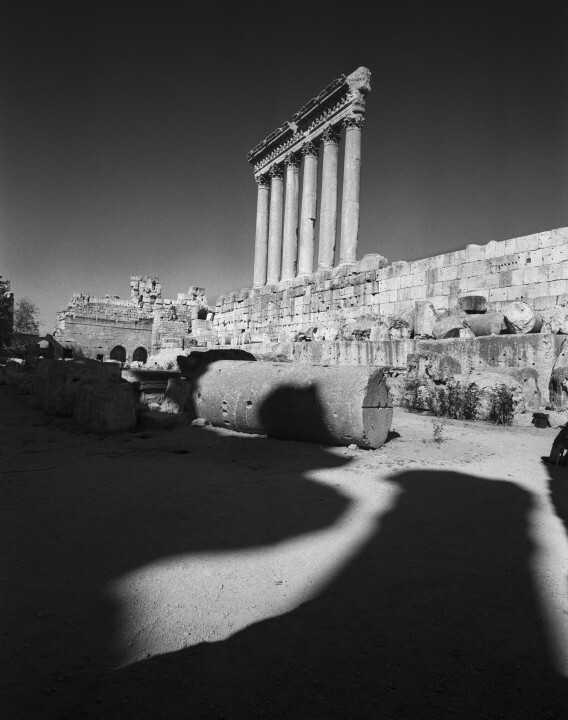 Château La Coste, in association with Hamiltons Gallery, presents an exhibition of Roman ruins by Don McCullin. The exhibition comprises a carefully curated selection of McCullin's Southern Frontiers pictues from his ambitious journey to the fringes of the Roman Empire. As a great traveler, McCullin has become familiar with remote parts of the globe and this collection is divided into two parts. The first part, the Levant, includes the ruins of Baalbek in the Lebanon, Palmyra in Syria, and Jirash in Jordan. The second part, the Moghreb, covers a sweeping journey through the North African coastal countries Morocco, Algeria, Tunisia, and Libya, where he has photographed the great ruins of Leptus Magna. McCullin’s photographs, taken on a large-format camera, are evocative of the views of distinguished 19th-century predecessors who came with sketchbooks and paints.